Kim Mulholland is an Australian paediatrician, trained at Melbourne University and the Royal Children’s Hospital, Melbourne. With post-graduate training in immunology, respiratory medicine and tropical medicine he joined the Medical Research Council Laboratories in 1989, where he developed a program of research covering all aspects of the problem of childhood pneumonia. This included studies of the aetiology, clinical signs, and treatment of pneumonia cases, with particular reference to very young infants and malnourished children. These studies guided WHO policy in the field and contributed to the development of the strategy of Integrated Management of Childhood Illness (IMCI), as well as guiding oxygen and antibiotic management for hospitalized children. His Hib vaccine trials were the first to demonstrate the capacity of conjugate vaccines to prevent bacterial pneumonia, and paved the way for Hib vaccine introduction in Africa. After six years in the Gambia he joined WHO where he oversaw the development of standardized methods for the evaluation of pneumonia vaccines in developing countries. Since leaving WHO in 2000 he has continued to work in the pneumonia field with particular emphasis on vaccines. He was one of the founders of the Global Action Plan for Pneumonia, and one of the leaders of the successful Hib Initiative project that saw the introduction of Hib vaccines into the poorest countries of the world. 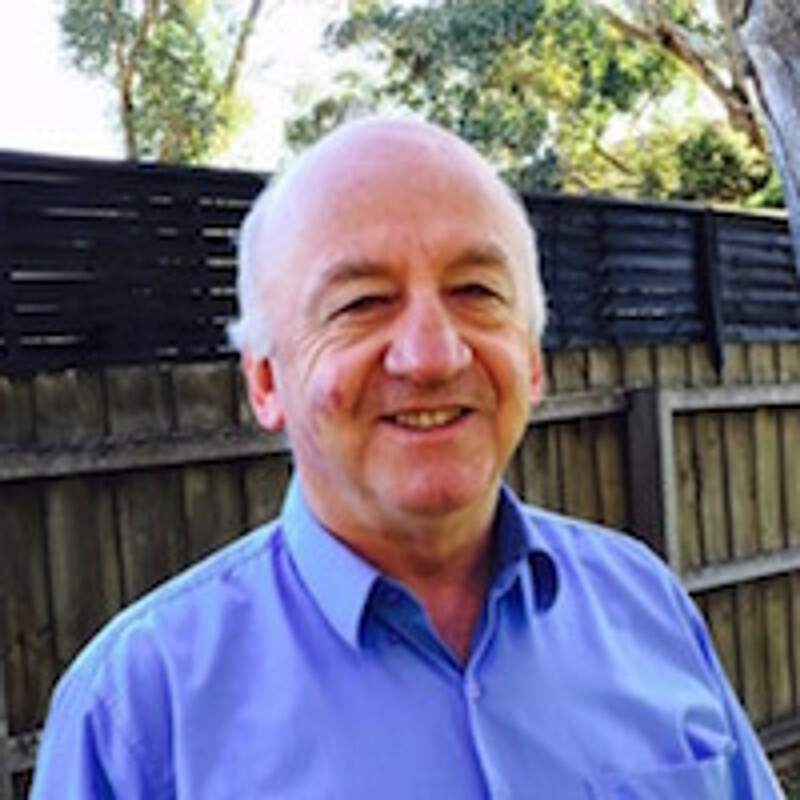 During the same period he established leading pneumococcal microbiology and immunology laboratories at the Murdoch Childrens Research Institute (MCRI), Melbourne, along with major field research programs in Vietnam, Fiji and Mongolia, and growing programs in Indonesia and Laos. He currently holds professorial appointments at the MCRI in Melbourne and the London School of Hygiene and Tropical Medicine in UK.